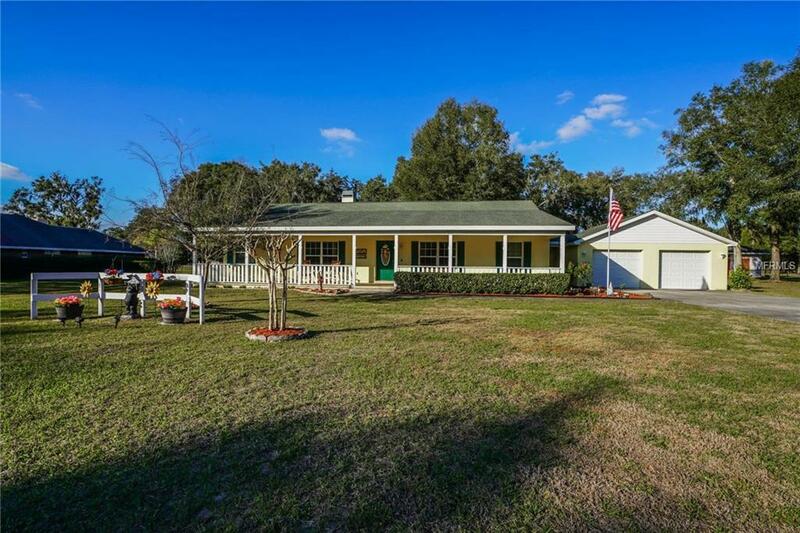 One owner custom built home on over half an acre. 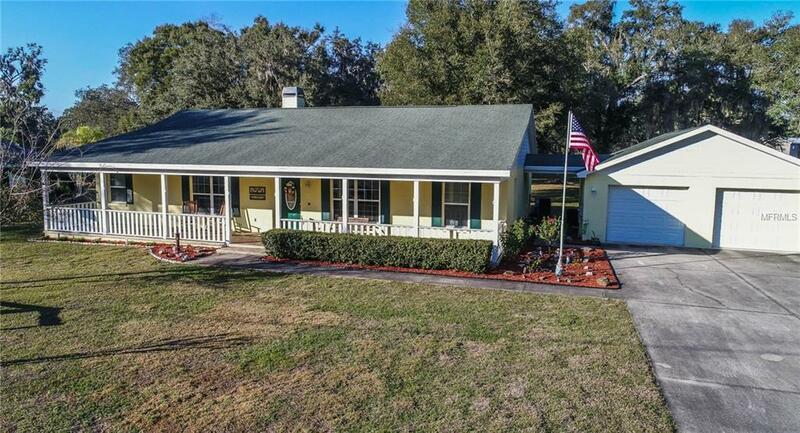 This well maintained home has more than meets the eye. The cheerful color to the inviting layout will welcome you HOME. With over 1,800 sqft and 4 bedrooms, this is a home you can grow in and entertain in! The spacious layout includes breakfast nook and a 4th bedroom that would make a great den/office. 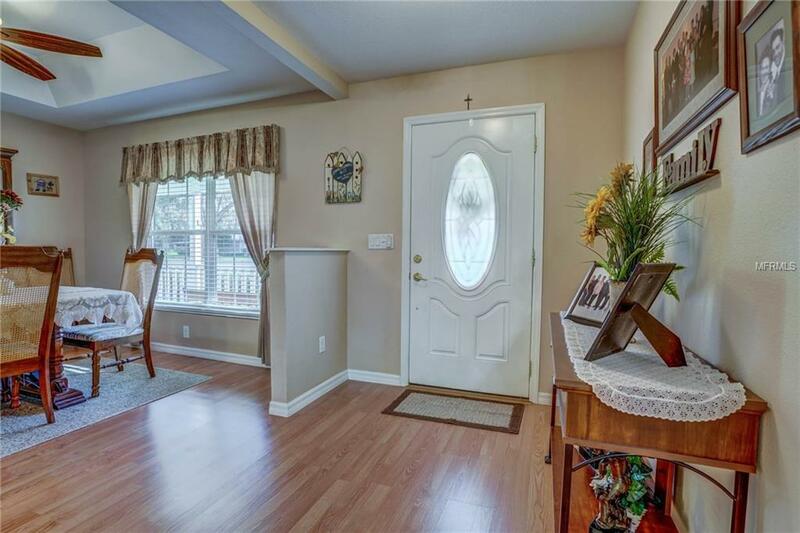 The entryway opens to the formal dining room with lovely tray ceiling. Most of the kitchen appliances are only a couple years old including the refrigerator, range and microwave. Beautiful under cabinet lighting illuminate the solid wood cabinets and corian countertops. Kitchen extras include pull out drawers, pot drawer, custom tiny drawers, quiet close, deep sink and SUPER COOL custom PANTRY DOOR. 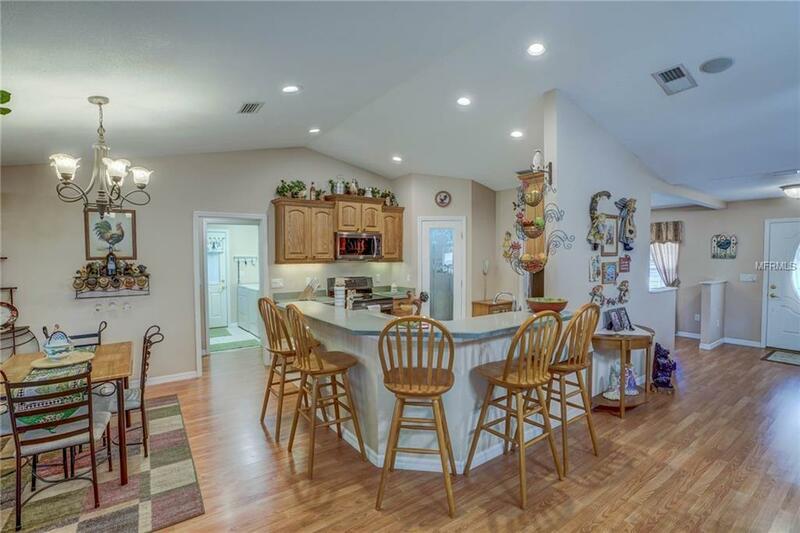 Seating is no problem with a wrap around bar that has enough room for 5 bar stools. Living room has wood burning fireplace with UNIQUE live edge Pine mantel and French doors that lead to a nice screened in back porch. The master suite has AWESOME tray ceiling, walk in closet, corian countertop in bathroom, double sinks, oversized soaking tub, and large walk in shower with double shower heads. Convenient indoor laundry room is complete w/utility sink and leads you to the detached oversized 2 car garage via breezeway. There's even a carport out back for your RV or boat. The extensive amount of insulation used during construction is reflected in the very low electric bills. In 2017 the exterior was painted and new A/C unit was installed. Don't delay! Listing provided courtesy of Century 21 Prime Property Reso. © 2019 My Florida Regional Multiple Listing Service, Inc. All rights reserved. All listings displayed pursuant to IDX. All listing information is deemed reliable but not guaranteed and should be independently verified through personal inspection by appropriate professionals. Listings displayed on this website may be subject to prior sale or removal from sale; availability of any listing should always be independently verified. Listing information is provided for consumers personal, non-commercial use, solely to identify potential properties for potential purchase; all other use is strictly prohibited and may violate relevant federal and state law. Data last updated 2019-04-25T23:41:05.197.